During the winter months the harsh weather conditions such as snow, sleet and rain mixed with the road salt beating against your car can affect its exterior and interior overtime. Although you should be cleaning your car throughout the winter months to keep the dirt at bay, now is the perfect time for a total spring clean. To wash the exterior of your car you can simply use a garden hose or if you don’t have access to one, a sponge and bucket filled with cold water will do the trick! Starting off at the bottom of your car will remove the heavy mud and dirt from your car first a the lighter stains should drip off as you move up! Use a large microfibre cloth afterwards to speed up the drying process a don’t leave your car to dry in the sunshine as this can create water marks! Onto the tyres; to start with if you have winter tyres on you should replace these and you should check for any cracks and check the tread; if the tread is low or you spot any cracks, these should be replaced immediately. If you don’t need to replace them, you should use a smaller sponge or small brush to get in between the alloys to remove stubborn dirt. Finally, you should check your tyre pressure, either by visiting your local petrol station or you may have your own tyre inflator at home. You should ensure that your car’s key fluids are topped up. Firstly, check the water fluid and top up if necessary; you can use water or windscreen wash.
You should also check the engine oil using the oil dipstick but before you do this ensure your engine is cold or been off for at least 10 minutes. Once cooled remove the dipstick from the pipe and wipe it on a clean, lint-free cloth like a microfibre cloth, place it back into the pipe and pull it back out again and look at the film of oil on the end of the stick. You should look at how high the oil film reaches the dipstick as well as the condition of the oil. 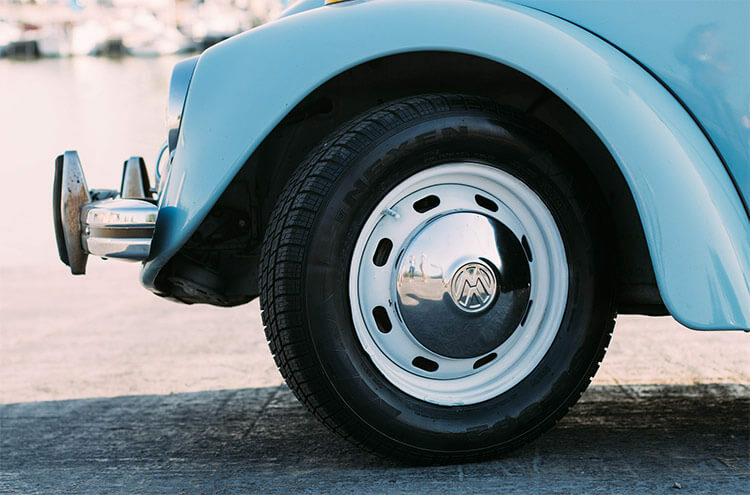 If you’re unsure on how to check your oil and which oil to use, visit your local Pulman Retailer (Volkswagen, SKODA and SEAT) across Durham and Sunderland and a member of the Service Team will be happy to help! 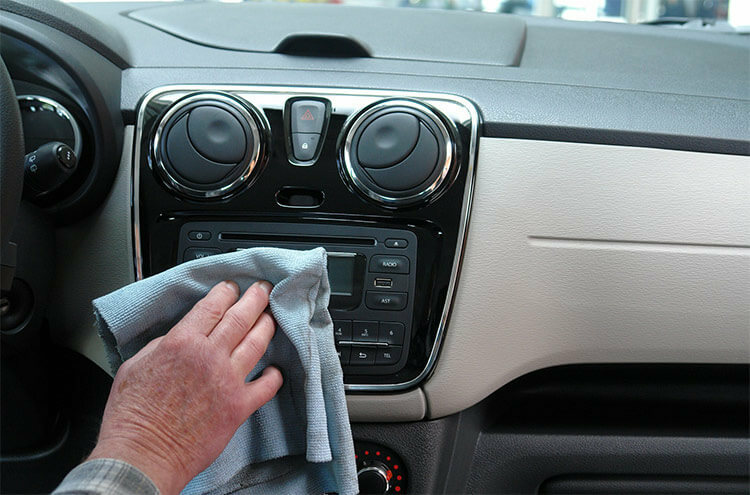 The interior of your car can also take a tough beating during the winter months so it’s important to give the inside of your car a good spring clean too! Depending on the condition of your mats either clean or replace them. If you’re cleaning them, clean them outside of your car with a stain remover, and if you have time, with a jet wash and let them hang to dry. To clean the seats within your car, a handheld hoover works best as it can get between the crevasses and saves you potentially tripping up around the cable from a standard home hoover! If the material throughout your car is cloth, a foaming fabric and upholstery cleaner can be used, however, if your materials are leather/wood you should check the owner’s manual for appropriate cleaning products to use. Although it’s usually wise to change your wiper blades after a harsh winter, there is a tip to try first before replacing them. Try rubbing them in alcohol, if this doesn’t stop the constant smears on your windows, then it is time to replace your wipers! If you store winter emergency items in your car such as blankets, a shovel, rock salt etc… now is the time to replace these with spring emergency items. This includes a few bottles of unopened water, a torch, portable phone charger and replenishing the first aid kit.